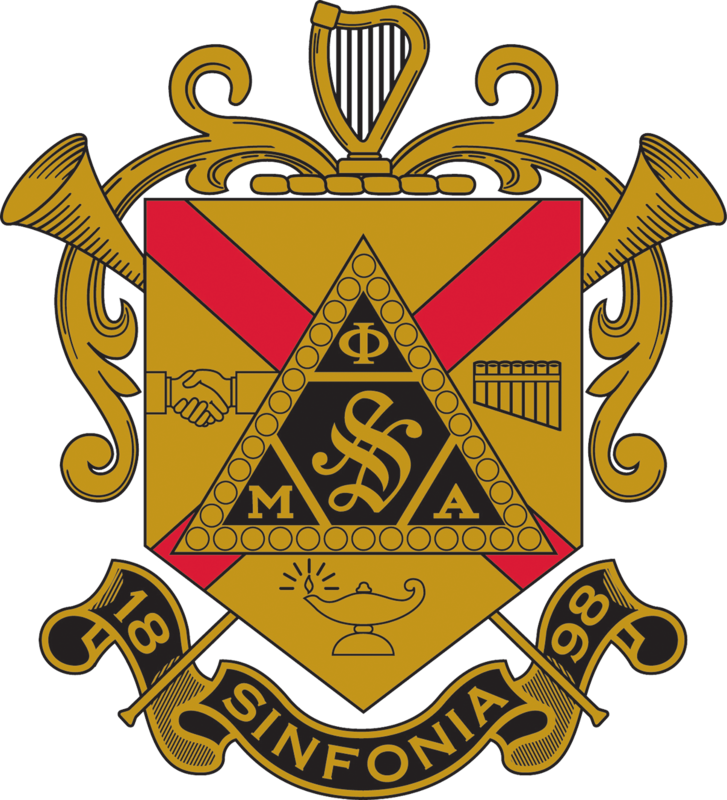 Phi Mu Alpha Sinfonia cares about the health and safety of our members, friends, and guests. We recognize that hazing is a contradiction to the noble ideals and philosophy of our Brotherhood. We are committed to fostering personal responsibility in our members to eradicate risky behaviors and activities that could bring harm to us or others. Our members are required to refamiliarize themselves with and renew their commitment to our Risk Management Policies annually. We have partnered with the company EverFi to provide our members with an educational course called GreekLifeEdu. GreekLifeEdu is an online program that addresses the critical issues of alcohol awareness, sexual assault, and hazing for incoming fraternity and sorority members. Throughout this program, students are reminded of their values and strengths and are challenged to consider ways to leverage them throughout different interactive scenarios. As of September 2017, all Probationary Members are required to complete this course before they are allowed to be initiated. Each year in September, Phi Mu Alpha participates in National Hazing Prevention Week. This week is dedicated to bringing to light the problem of hazing in organizations such as athletics, marching band, and Greek life. While National Hazing Prevention Week is only once a year, every Brother and Probationary Member must work to prevent hazing year-round and should have the courage to intervene when they encounter questionable or inappropriate behavior.